Has it ever crossed your mind that the pieces of paper that you carry in your wallet might not be just money but also a work of art? The problem lies in the fact that we try to look for beauty in exquisite places often forgetting that beauty is something that is present everywhere if you have the eyes for it. 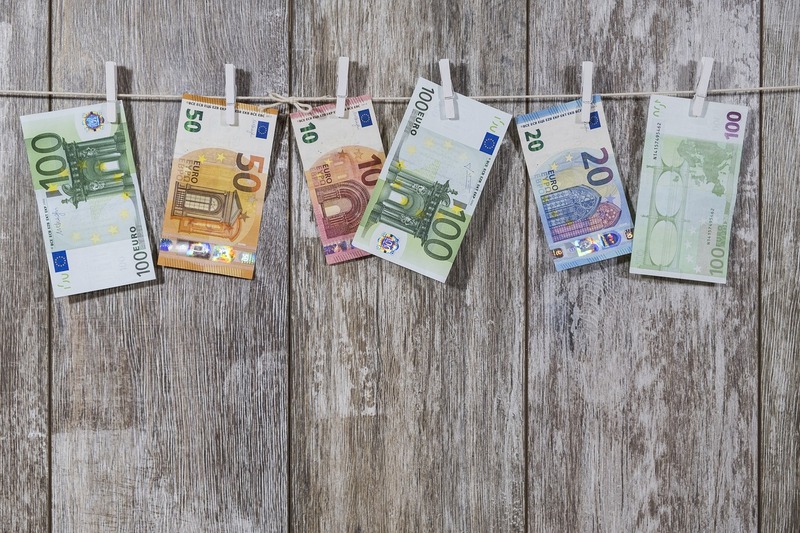 Here’s a list of few countries whose currencies surely redefine art and its place. Qatar has one of the most beautiful currencies in the world. The Riyal looks nothing less than a beautiful painting made by a master artisan. The notes of this nation are truly a piece of art. They are so beautiful that you might want to keep them in your wallet forever. 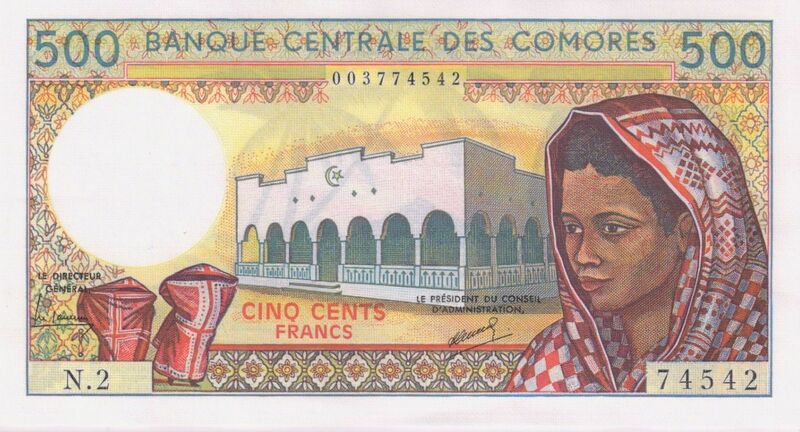 The currency of Comoros perfectly portrays the simplicity of the islands. You can’t keep the notes without marveling at them. 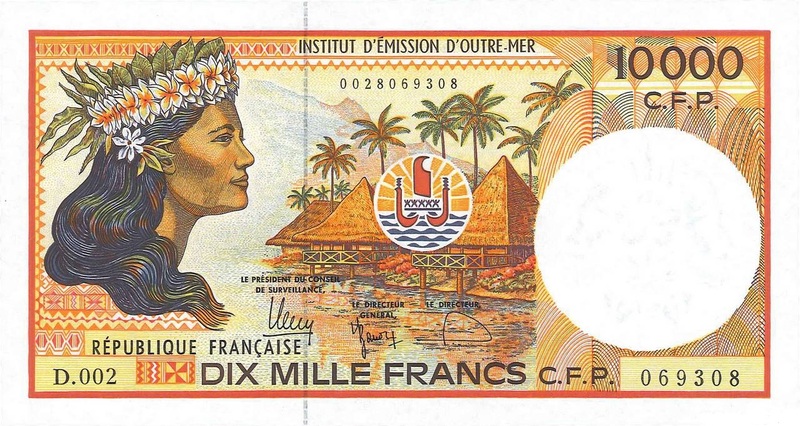 The islands have created art in the form of currency. Their notes prove that art is not restricted to be merely hung on the walls of the drawing room. 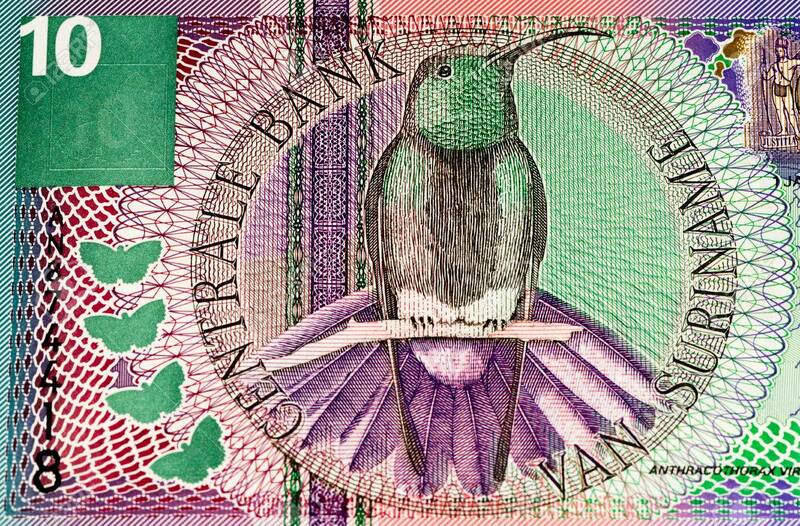 Suriname’s currency is as beautiful as the country itself. The lovely patterns and shades of colours make the notes unique.